The dramatic story of the 1918 Zeebrugge raid and the men who volunteered in the hundreds for this suicidally dangerous mission, based on first-hand accounts. 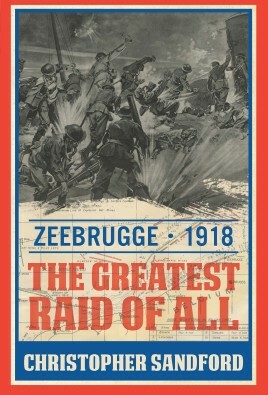 The combined forces invasion of the Belgian port of Zeebrugge on 23 April 1918 remains one of Britain’s most glorious military undertakings; not quite as epic a failure as the charge of the Light Brigade, or as well publicized as the Dam Busters raid, but with many of the same basic ingredients. A force drawn from the Royal Navy and Royal Marines set out on ships and submarines to try to block the key strategic port, in a bold attempt to stem the catastrophic losses being inflicted on British shipping by German submarines. It meant attacking a heavily fortified German naval base. The tide, calm weather and the right wind direction for a smoke screen were crucial to the plan. Judged purely on results, it can only be considered a partial strategic success. Casualties were high and the base only partially blocked. Nonetheless, it came to represent the embodiment of the bulldog spirit, the peculiarly British fighting élan, the belief that anything was possible with enough dash and daring. The essential story of the Zeebrugge mission has been told before, but never through the direct, first-hand accounts of its survivors – including that of Lieutenant Richard Sandford, VC, the acknowledged hero of the day, and the author’s great uncle. The fire and bloodshed of the occasion is the book’s centerpiece, but there is also room for the family and private lives of the men who volunteered in the hundreds for what they knew effectively to be a suicide mission. Christopher Sandford is a successful author and journalist. 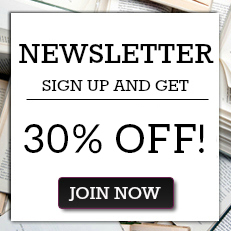 His highly acclaimed books include The Final Over (2014), and the New York Times bestseller Masters of Mystery: The Strange Friendship of Arthur Conan Doyle and Harry Houdini (2015). He has worked as a film and music writer and reviewer for over 20 years, and frequently contributes to newspapers and magazines on both sides of the Atlantic. He divides his time between Seattle and London.